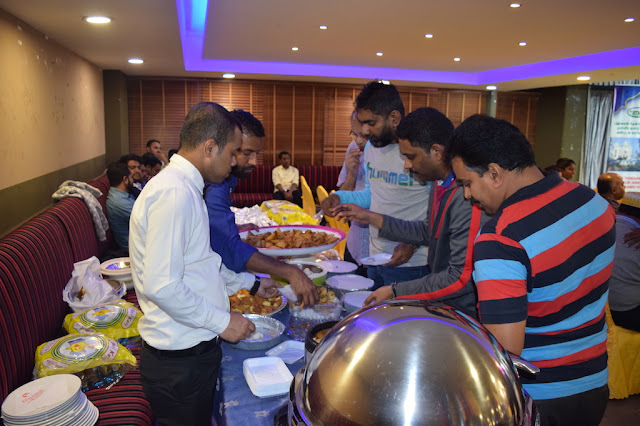 BTMJ initiated Pattanam Vizha successfuly finished at food world restaurant. Here are the Snaps of the Event. Facebook live video was streamed during December 2017, Pattanam Vizha Bahrain. Nearly 1800+ viewers watched the 2 and half hour Event live stream. Fisher man along with Thengapattanam People protested to demand their rights and to Find the missing fisherman who got stuck in the sea during Okhi Cyclone.